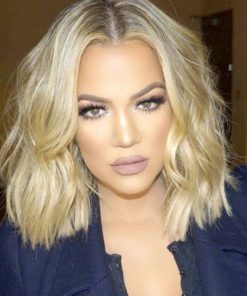 Lace Frenzy Wigs and Hair Extensions collection of Custom Celebrity lace wigs are one of our best selling and highly requested lace wigs in the market, as a lot of wig wearers admire their favorite celebrity hair styles with these amazing custom celebrity wigs you can’t go wrong. Our Custom Celebrity Wigs will make you look like a celebrity. 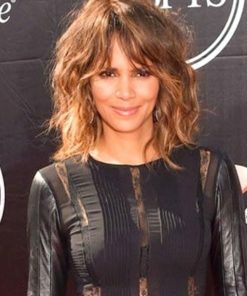 We have a variety of celebrity inspired lace wigs looks to choose from at the competitive prices. These custom celebrity inspired replicated Lace Wigs, are the best ! 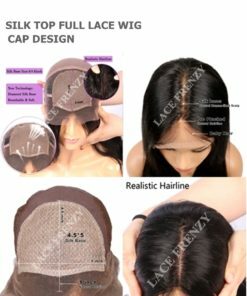 Get these popular custom celebrity wigs in optional ranges of cap styles fm the traditional full lace cap , silk top full lace with realistic scalp, Glue-less lace caps , mono-filament caps, lace front cap styles upon customers request. Each custom celebrity wigs comes in a wide array of hair colors all customized by you our customers for your optimal styling needs. 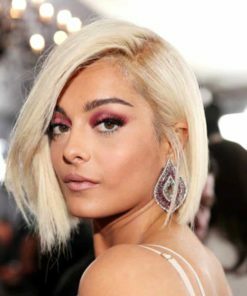 All Custom celebrity Wigs have freestyle parting which can be parted in any desired styling option, made with the most exquisite and natural looking undetectable hairlines even when wet and pulled back. Our Custom Celebrity Wigs are Hand-tied and double knotted for longevity and less shedding. These Celebrity Custom Wigs can be worn in up-dos and high ponytails. Made with 100% Premium Quality Virgin Human Hair. 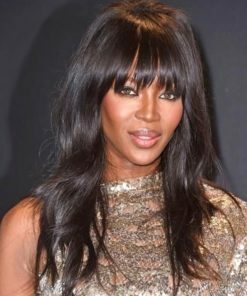 Each custom celebrity lace wigs are hand-made with the finest Swiss lace in a variety of lace colors to best match our customers complexions from transparent- dark brown lace. 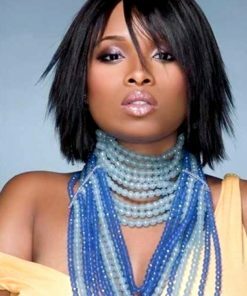 Custom celebrity lace wigs can be replicated in hair color and textures (as shown) or in a customer desired hair color choice. 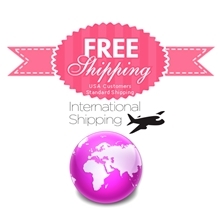 Lace Frenzy Wigs and Hair Extensions provides our customer with quality service by email in their complete custom celebrity wigs prior to packaging so customers feel more assured in their desired replicated selection of custom celebrity wigs purchase, you won’t be disappointed .